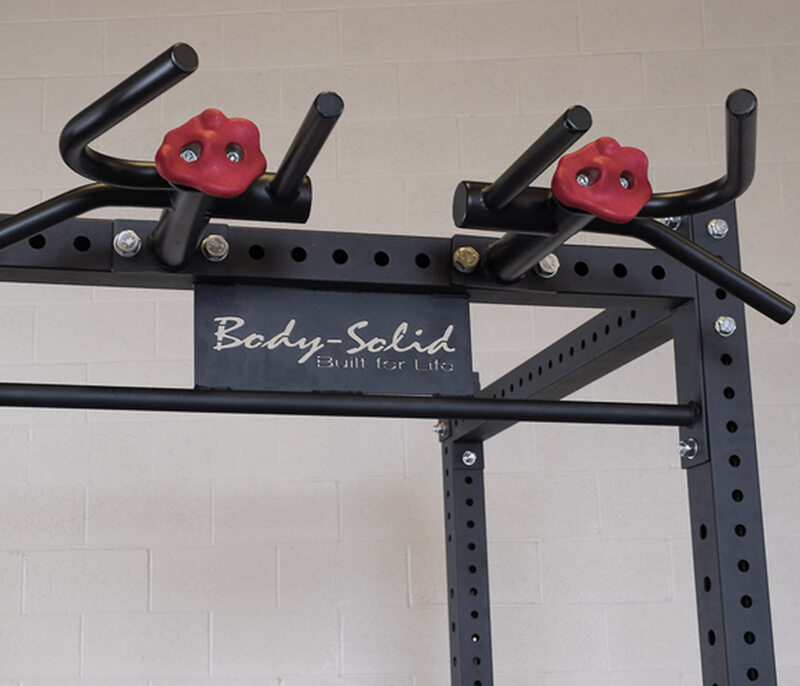 There is no better upper body workout than a chin up, and with the Multi Grip Attachment you can challenge yourself and increase your strength at the same time. Designed to target your biceps, lats, triceps and outer back, they are a must for anyone looking to tick off a major workout goal. Combine the attachment with the Body Solid Power Rack for an intensive full body workout.